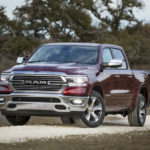 Some may long for simpler times, the “good ol’ days” when power windows and locks were the most high-tech add-ons a new vehicle had to offer. 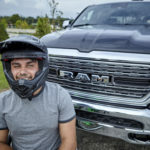 Frankly, we’re happy with the way things are now, when a truck like the All-New 2019 Ram 1500 has so many standard and available features that some of the coolest get overlooked in favor of more attention-grabbing innovations — the available RamBox® Cargo Management System or the available Active-Level™ Four-Corner Air Suspension to name just two. 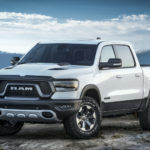 One potentially overlooked feature is the All-New 2019 Ram 1500’s available wireless charging pad. 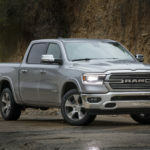 What might seem a small add-on in the grand scheme of things could be a game changer for professionals on the go, offering a convenient way to keep devices fully charged without an unruly charging cord cluttering up the cabin. Here’s a video showing how the charging pad is used. Enjoy. 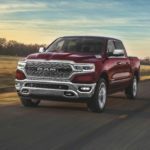 Explore the All-New 2019 Ram 1500’s full portfolio of standard and available features in person – visit a BusinessLink dealership near you!